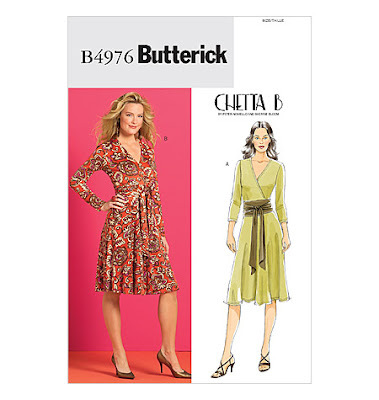 Butterick 4976 has served me well since 2009, especially during the fall and winter months. This dress was perfect for pairing with blazers and vests or donning different belts. Fast forward 7 years and its time... the dress is a lil too big and I'm just not feeling the love of the dress like I use to. Also there are so many new dresses that I've made and in love with so, it's time for a refashion to give it new life. At some point the sleeves on the dress were cut to short sleeve and then later on I removed them entirely. 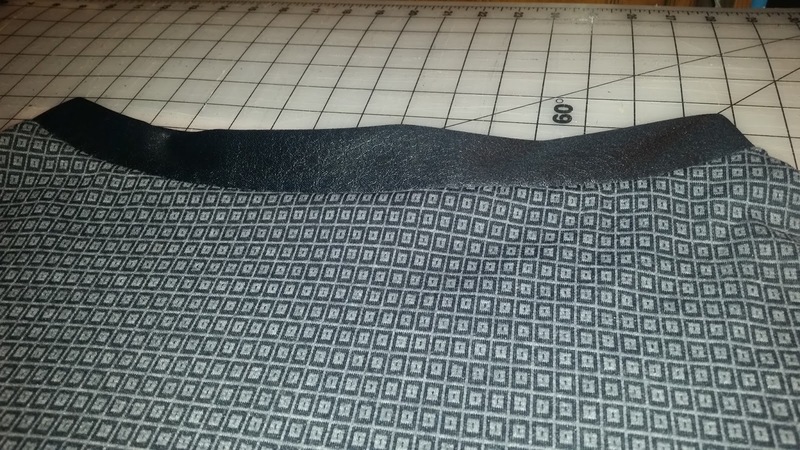 I cut the dress just above the waist seam line and removed 1/2" from both side seams. Used left-over black stretch faux leather for the waistband, which I cut 1" shorter than my waist and 2.5" high. Fold the waistband in half with wrong sides together and pinned to the right side of the skirt's waist and serged.... Done. A new life with an old garment.... 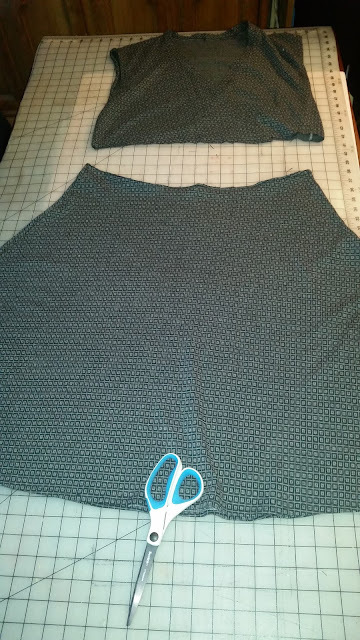 The skirt will be perfects with boots, vest or blazer over a top... makes me a happy camper.. The dress served you well for 7 years...now it can serve you just as well as a skirt! Love the faux leather waistband! Sheila you are a refashion genius! This is brilliant! 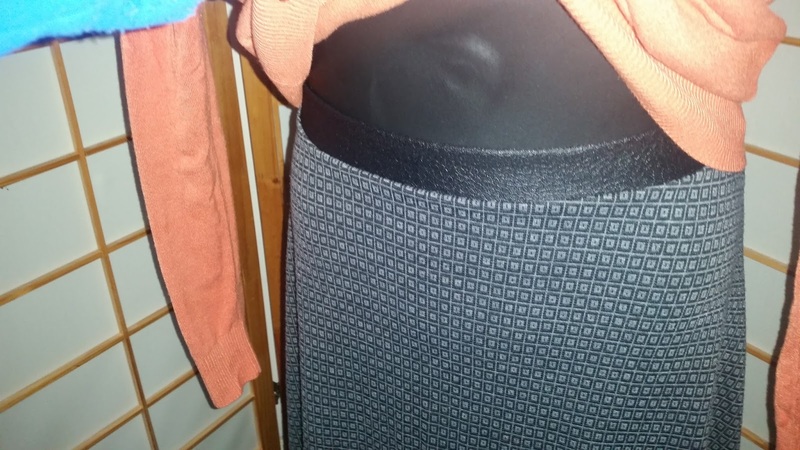 A great new skirt with an interesting waistband. What a terrific idea. This could work well also in the case of the top being to short at the waist. Thank you Andrea! Yes.. I've made a top from a dress too. Wow, has it been seven years??? I remember this dress! Your refashions are always on point!